A very impassioned piece from the first World War, introducing a volunteer civilian anti-spy organization to root out enemy spies from the USA. It appears that this organization never reached the level the author urges; however, other organizations such as the American Protective League did. "Greatest Publication Since the Civil War! 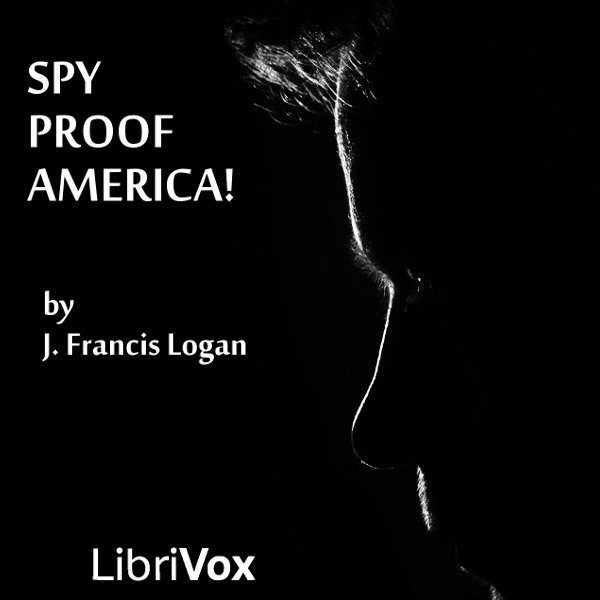 Spy Proof America means only one thing - a short, quick, decisive victory - and with honor, too! The Voluntary Secret Service - V. S. S."